Q: Which University Is Best For Mechanical Engineering In Pakistan? Bachelor of Science is a 4 year study program that comprises of 8 semesters. The institute takes admission test once in an academic year. The curriculum of the degree is to design in such a way that the students can get his hands on skills in the field. There are also state of the art labs available in all institutes where students can implement their theoretical knowledge practically. Master of Science is a post graduate degree in mechanical. The purpose of the degree is to produce skilled professional with great research knowledge in the field of mechanical who can play their vital role in the progress and development of the mechanical field. PhD is a doctorate degree in the field of mechanical. The curriculum of the degree covers wide courses of the mechanical like design of mechanical systems, management of resources and thermodynamics. The institutes have highly qualified and student friendly faculty that helps the students in their research and design. comsats mechanical krwati ha?comsats is a private uni? Yes, Comsats offered Mechanical Engineering and this is Semi Goverment university. Koi asi uni jis ma Saturday or Sunday ko classes hoti ho.machinical Kai liya.Rawalpindi or Islamabad ma. Dear, Mobeen you want to apply for BS Mechanical or MS Mechanical. You apply for admission at which level than I will further guide you regarding those universities offering classes on weekend. Mechanical Engineering is not offered by HU. There is 15 seats reserved for Diploma holders students in each single engineering. I have done A Level and have secured admission in Mechanical Engr. at UET Taxila, while am currently studying Civil Engr. at NUST Islamabad. I have about the same interest in both of the fields and would be a day scholar at either of the universities. So what is recommended…should I switch or stay at NUST? Kindly discuss. Dear, the best option for you to study in NUST for Civil Engineering. 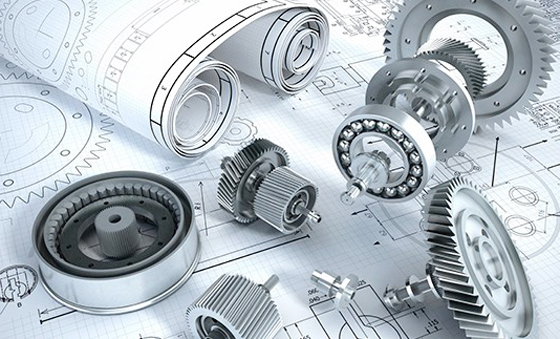 Civil Engineering has better scope in Future as compared to Mechanical Engineering. Dear, I have suggest you to go for Civil Engineering not go for Mechanical Engineering from UET Taxila. NUST offered best specialized education to the students. Finally, don’t need to switch your program just go ahead with positive mind. is there any difference between the Mech.E degrees got by nust (islamabad) and pnec (karachi): mean to say that both are equally valuable for job. The Degree which is issue from NUST will be valuable but your skills, abilities and knowledge will play an important role for job. If you have skills then you will easily get good job without discrimination of Institute names. Finally, your skills matter a lot as compared to institute name. electrical engineering from punjab uni has any worth? or CS from comsats is better then electrical eng from pu? Electrical Engineering from Punjab University is far better then CS from Comsats. Sir nust net 1 ke test se konse uni related he is test se nust me addmission melega…!!! 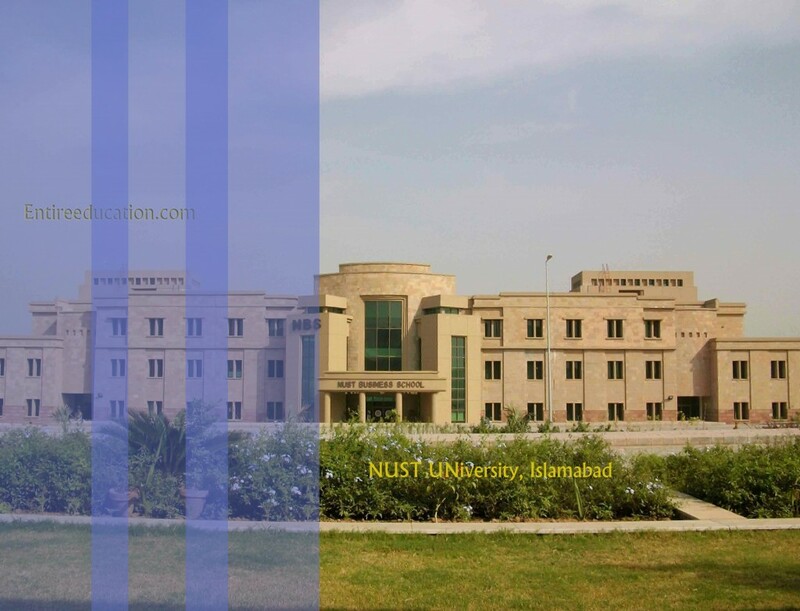 If you want to get admission in NUST then you will appear in NET-1 Test. Which campus of nust has better mechanical engineering, islamabad campus or Karachi campus? 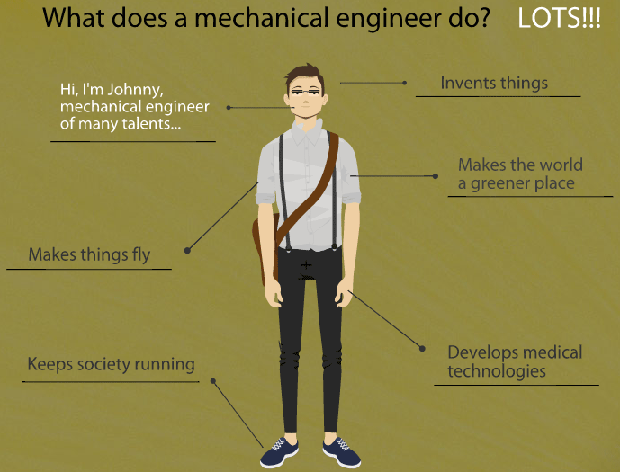 I’m doing mechanical engineering from nust Islamabad. Will transferring to pnec hurt my chances of getting a job? Both campuses are known best either you studied in Islamabad or Karachi Campus. So, dear Hammad Islamabad campus is best if you studied here. Finally, your job will be easily in the market if you have skills, abilities and knowledge. mane F.s.c (pre-eng) keya ha or mera %age 77 ha or mujy Engineer banny ka bhot shokh ha ma Engineering k kis field ma jawoun Jo mujy future ma kameyab kary or foreign country or Pakistan donong ma b iski bhot mang ho plz sir reply to me thanks. Dear, Ghulam Abbas a very warm welcome to Entireeducaiton Student guiding Portal. There are two fields which known best in engineering in future. Both fields are good but Petroleum is high future jobs in Pakistan and Middle East Countries in Oil and Gas Organizaition. These oils companies offered appealed salary packages. Pteroleum Engineering is too much good and bright future in Pakistan and Foreign countries as well. Hope our suggestion will highly good for you. First off, I’d like to commend your efforts in creating this very informative thread. Hats off! Secondly, I’d like to know the basis (the factual evidence if you will) on which you declared NUST as the best Mechanical Engineering in Pakistan. On what particular grounds have you done your comparisons? I ask this because what seemed to be the popular opinion in and around my school was that GIKI offered the best ME, followed by the ME department UET Taxila and then NUST. Dear, Zarra I have read your comment. Every year HEC list down all universities according to research wise. Universities which give best research project having specialized faculty will get ranking in any field. So, NUST university is top leading university in research of Mechanical Engineering. Finally, GIKI also best university from all other universities in Pakistan. This ranking should be list down according to HEC decision on research project. BS Mechanical Program at evening shift will not offered in any single university at this zone. Pury pakistan mien aisi koi uni hai jo bsc mech engg evening mien krati ho.sir mien na dae kia hua hai aur mien atomic mien supervisor ki post pa job krta hun.mien engg krna chahta hun.is kaliey mjhy job chorni pry gi sir plz batien mery liay kia bhtr rhy ga job ya engg.i m so confused. Dear, Nasir Iqbal you will wi8 for my reply. I have seek out the university which offered Evening Program then I will further guide you in detail. In addition hope for best and if I found any clue then I will reply you. sir i can get admission in msc engg after bs technology is this possible? i have got admission both universities. 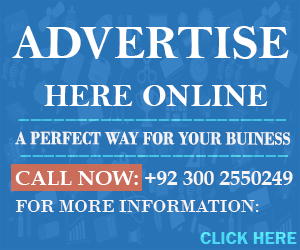 HITEC University Taxila is known best for Mechanical Engineering. No university in Islamabad is offering Petroleum Engineering. Sir diploma holders students ko bachelor of engineering kar wati hai mechanical may??? ?